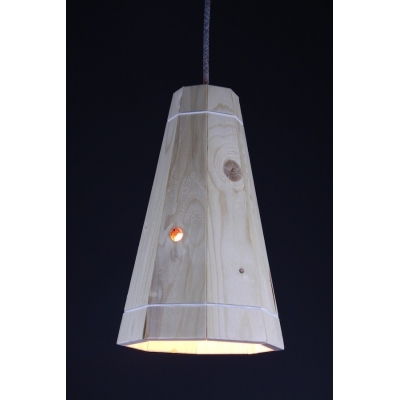 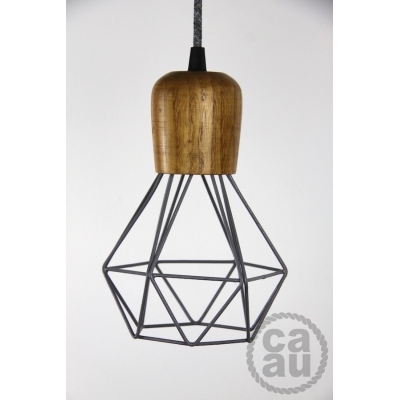 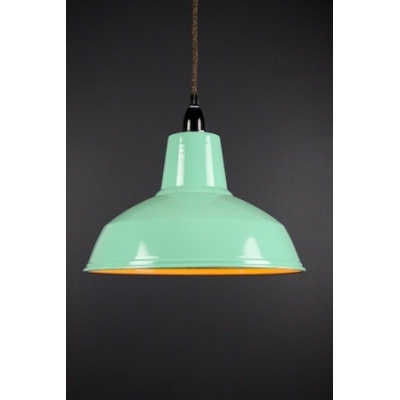 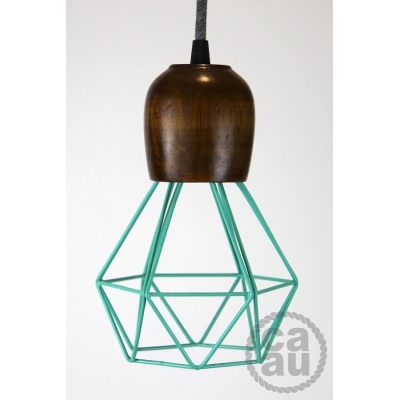 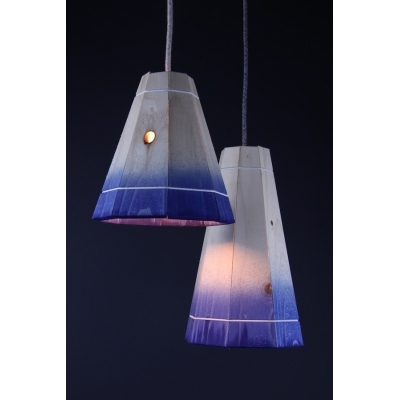 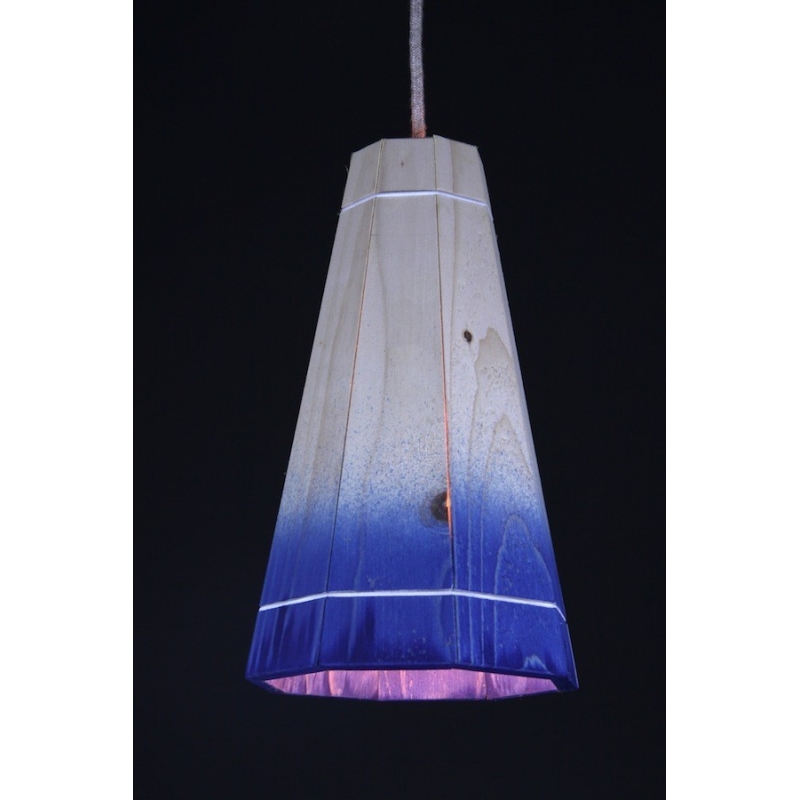 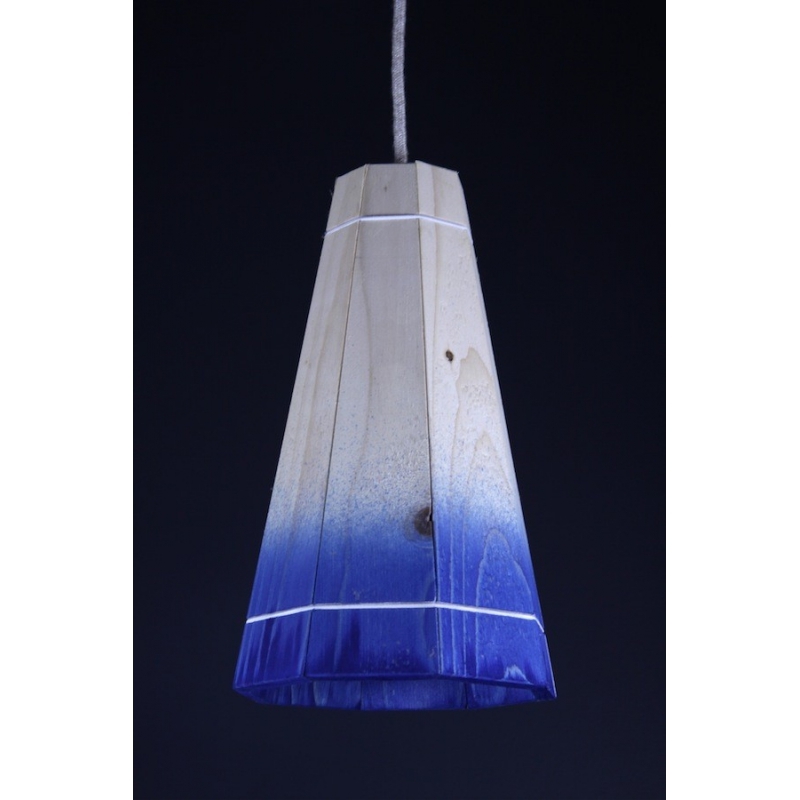 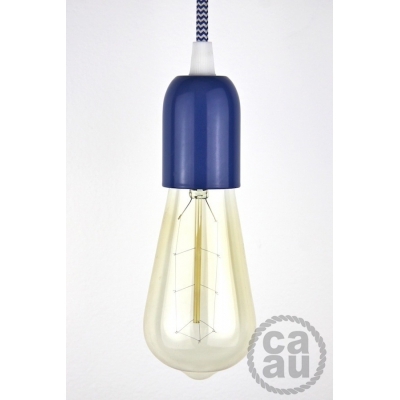 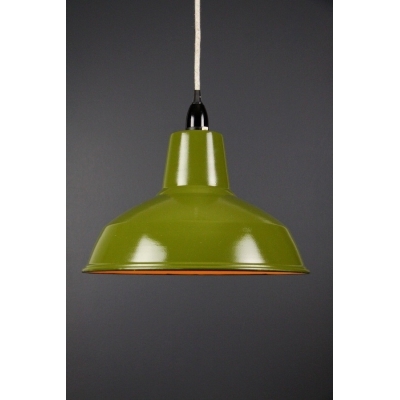 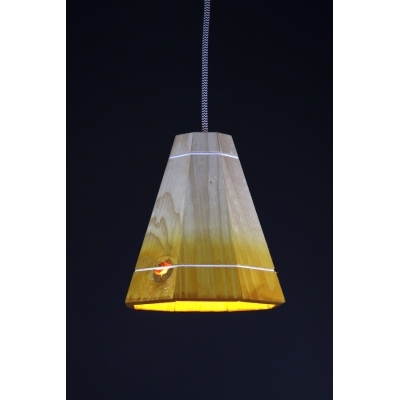 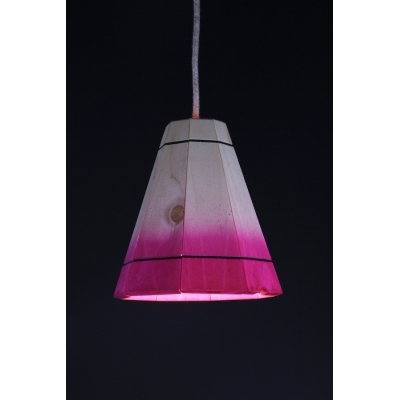 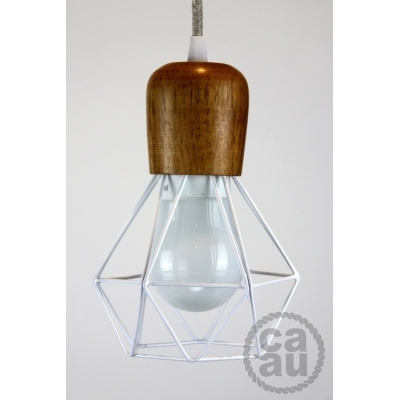 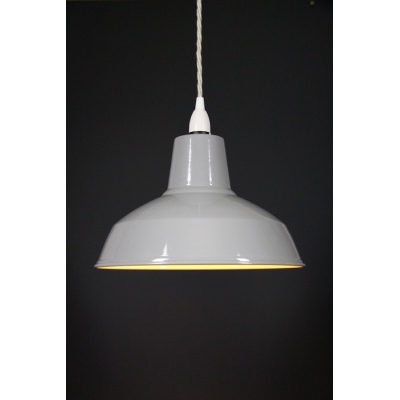 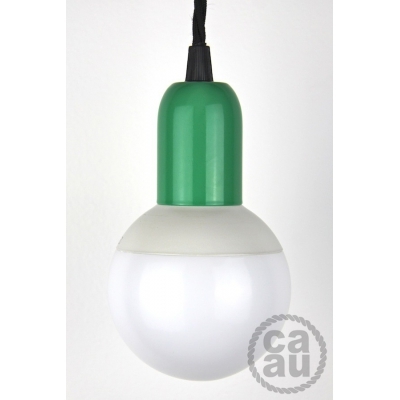 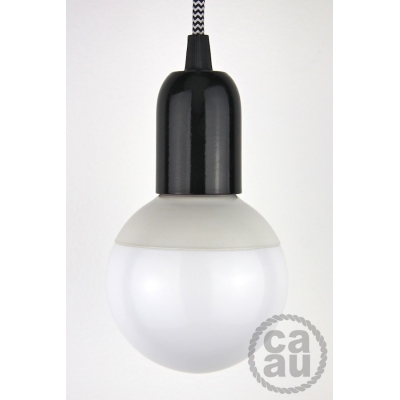 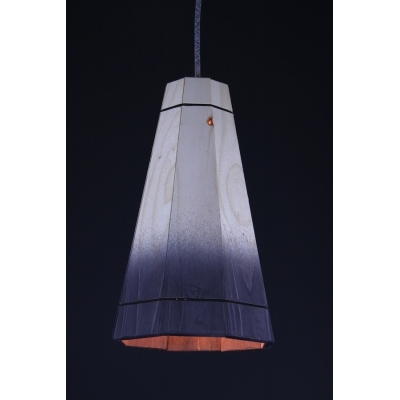 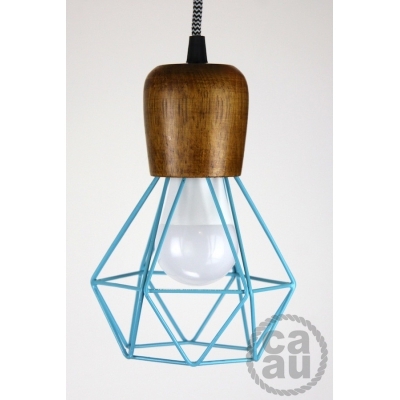 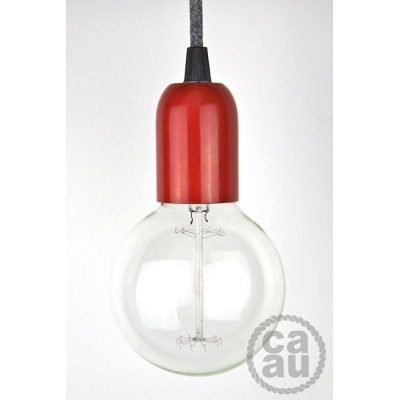 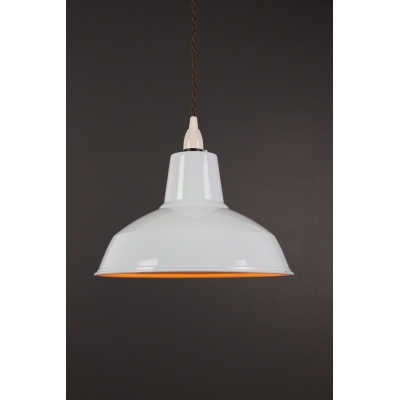 Recycled timber pendant with a 3m cord and wall plug or ceiling rose. 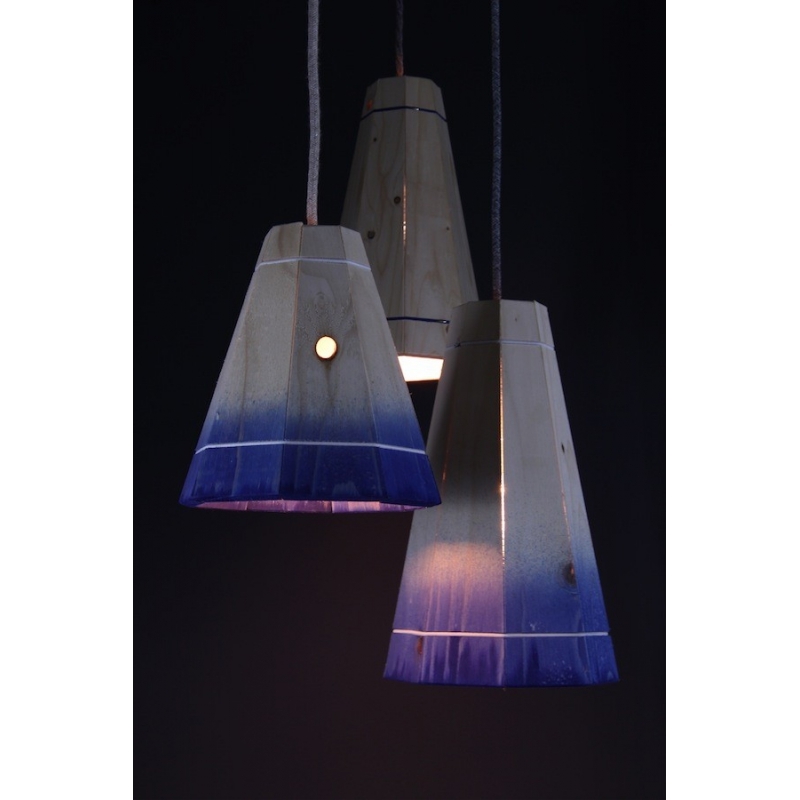 Shade: Blue, large, recycled timber. 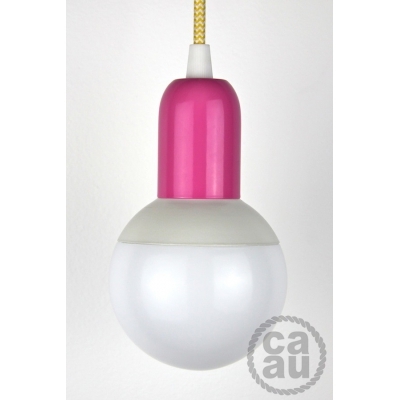 Plug/Celing Rose: Colour of your choice. 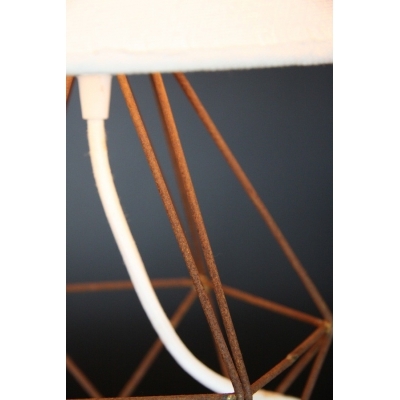 Three pin plug. 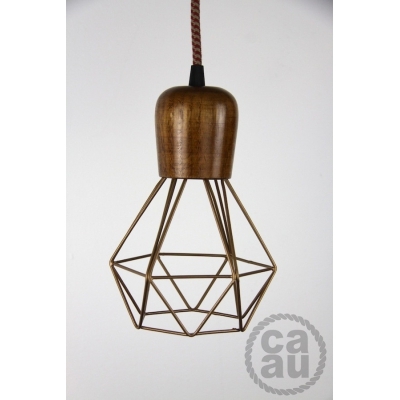 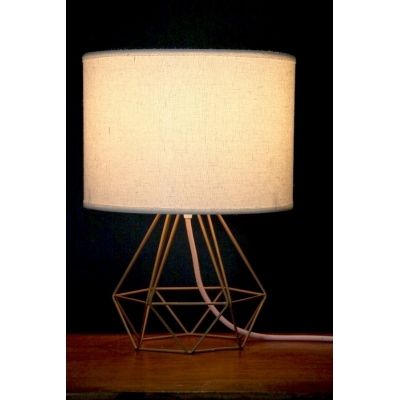 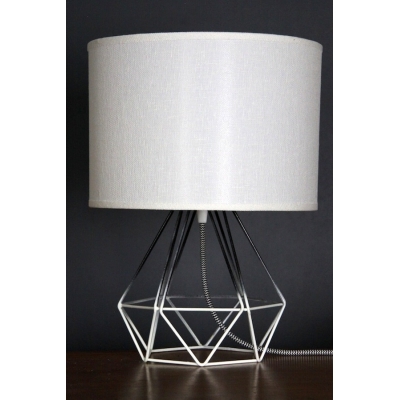 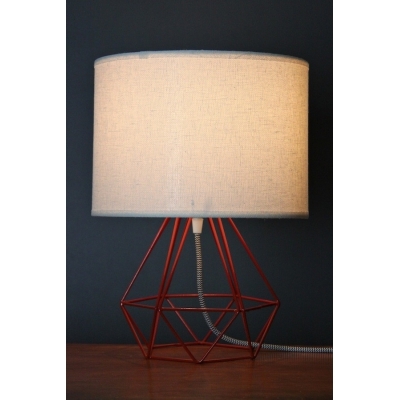 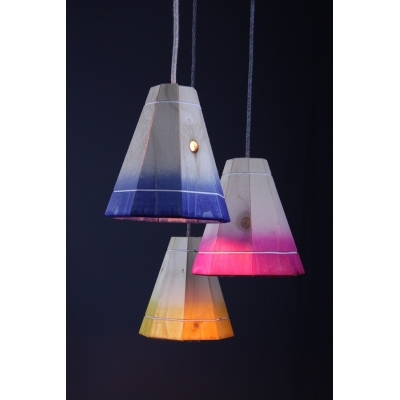 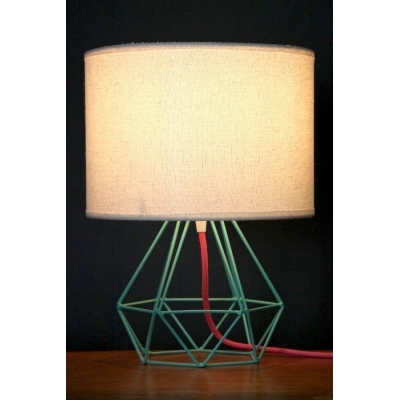 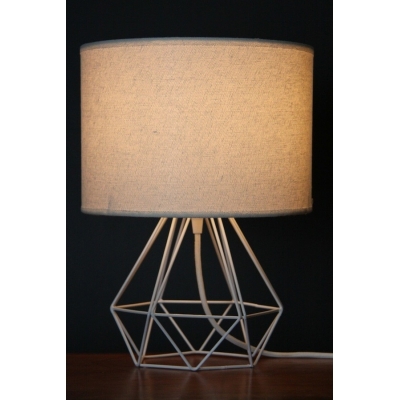 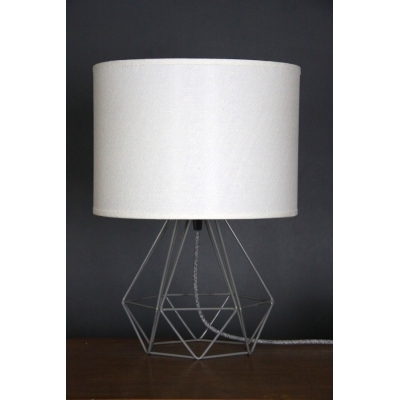 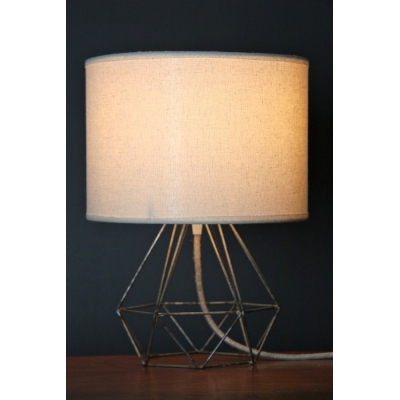 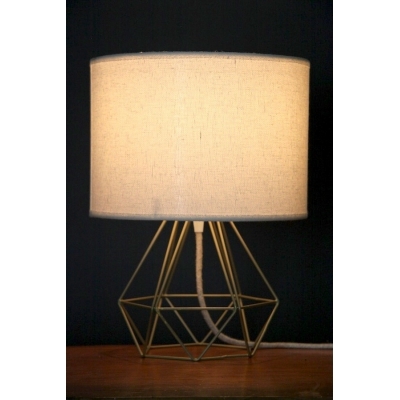 All pendants are created by Empirical Style within Australia. 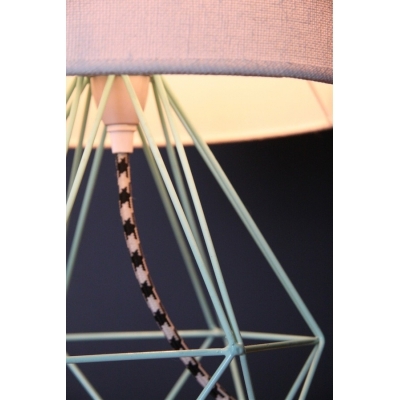 Please note that they take up to 5 working days to complete before posting.